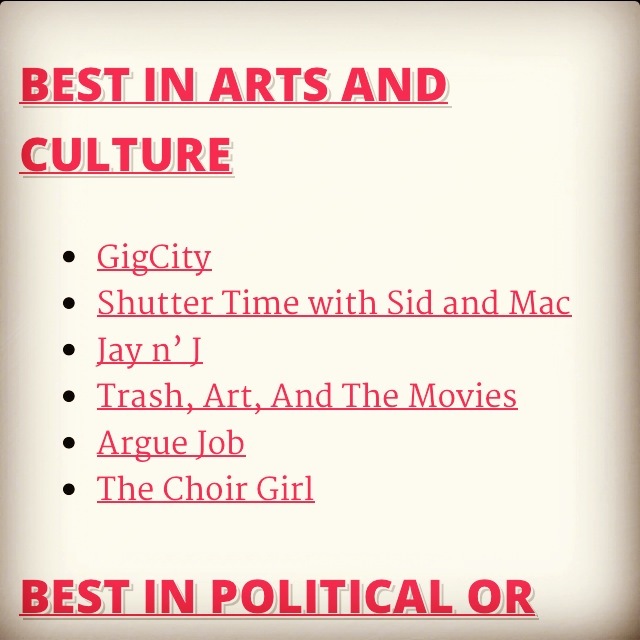 If you didn't already know, this blog is nominated in the category of Arts & Culture for the first annual Yeggies Awards. 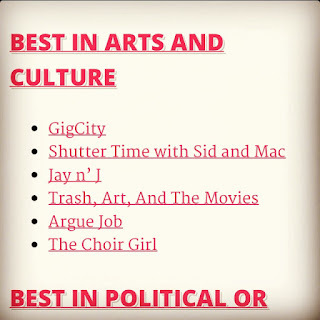 From the bottom of my Choir Girl heart, thank-you to those who nominated this blog! My goal is not to write for profit, benefits, or recognition. I write because I want to. When I initially contemplated a public blog, I knew I needed a topic that would provide continuous content. I could think of nothing better than my own passion for choral music and performance. As long as I keep singing, I will have things to write. 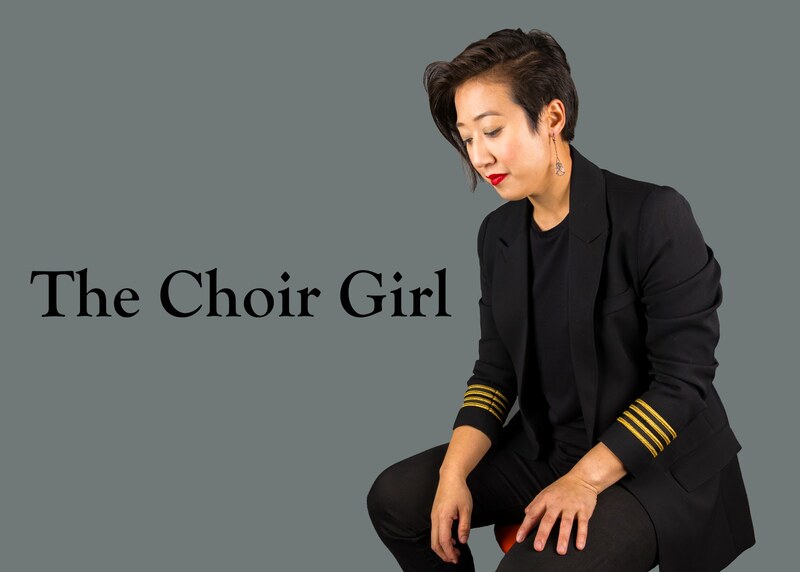 My blog has inspired me to audition more, make recordings, challenge me to think of voice science and habilitation critically, interview people I admire, and connect with lovers of music. As well, it makes me accountable for the goals that I set for myself as a musician because I document my projects and process to you, my readers. There is such a diverse array of social media forms in the Arts & Culture category that it is humbling to be considered next to them. We all do something unique for the Arts & Culture scene here in Edmonton: a diverse Arts & Culture reviews site, a podcast discussing photography, two are podcasts focused on discussing films, one for Canadian music, and mine, for choral music and performance. I recognize the fact that choir blogging is a niche blogging genre. I am only discussing one subset of a larger musical unit. However, my blog content is true to me, my passions, and my voice of opinion in this domain. There is such an amazing choral community here in Edmonton. If my blog has some role to play in highlighting that fact for local, as well as international audiences, my work is done. What I am most excited about is the discussion these awards are going to generate in the city. Everybody is going to have an opinion. Everybody is going to be curious about the nominees. It is exactly the type of discourse social media should generate, especially within the area of Arts & Culture. It makes me smile to know that choral music is represented on that very list. I consider this nomination a win already. So thank-you again to you all. I will be excited to watch my Twitter Newsfeed for the @yeggies awards winners on May 4, 2013. Unfortunately, I will be in Camrose performing with Pro Coro, but then again, I think that is a very fitting reason for me to not be at the awards ceremony.